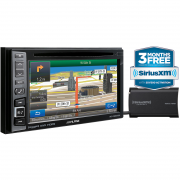 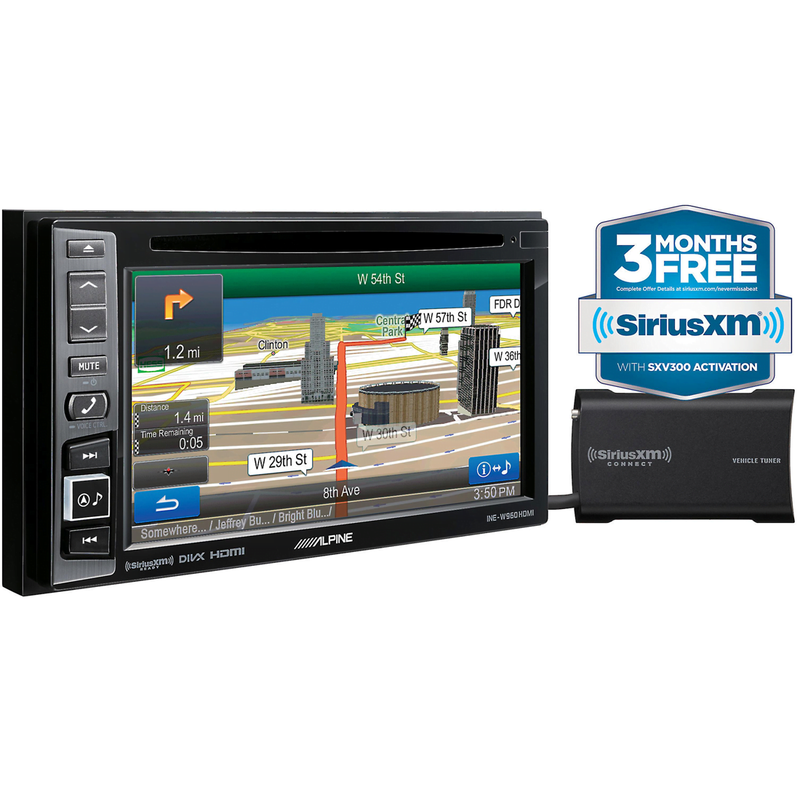 The Alpine INE-W960HDMI is Alpine’s first screen-based system to come bundled with a SiriusXM tuner. 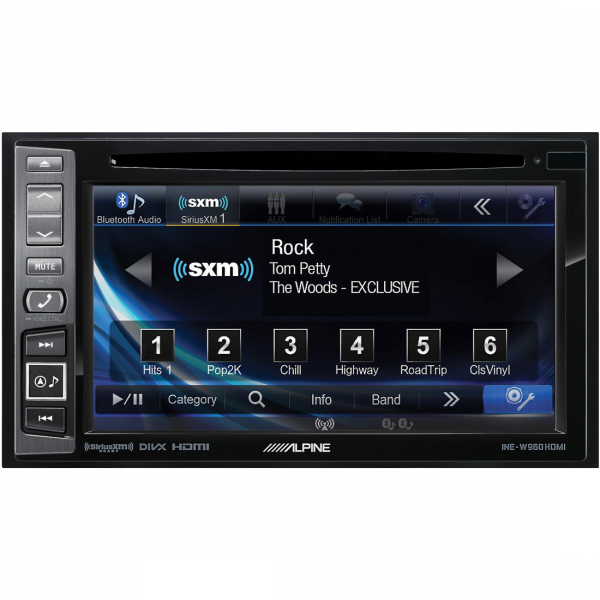 Use the 6.1-inch WVGA touch screen to access the wide variety of programming on SiriusXM so you’ll never be bored during your drives again. 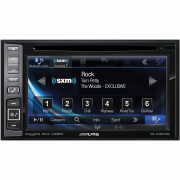 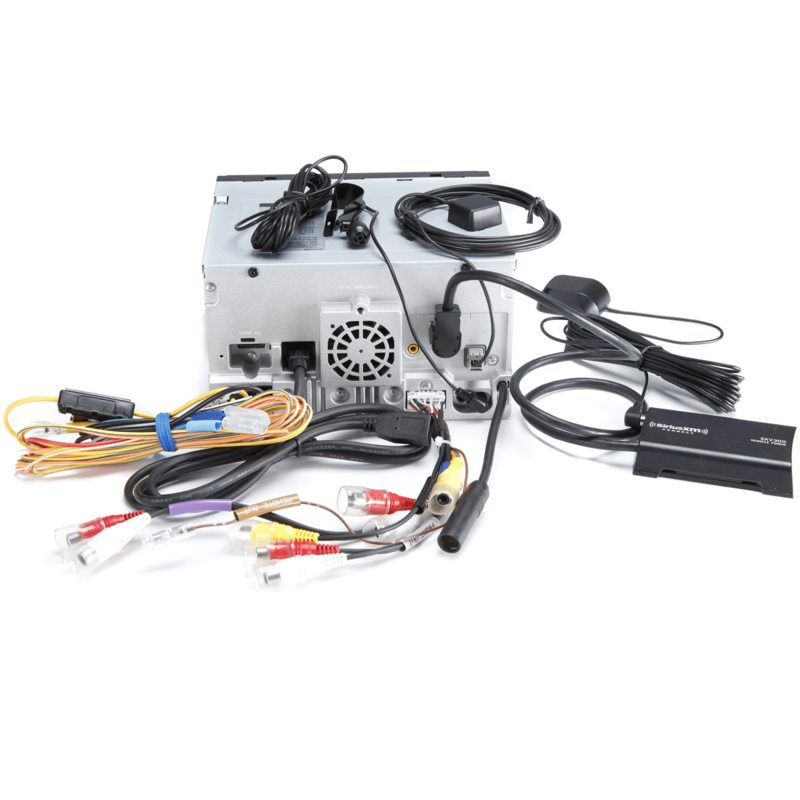 Other features of the INE-W960HDMI include Bluetooth wireless technology, Pandora control from an iPhone or Android smartphone, “Made for iPod and iPhone” compatibility, and USB access. 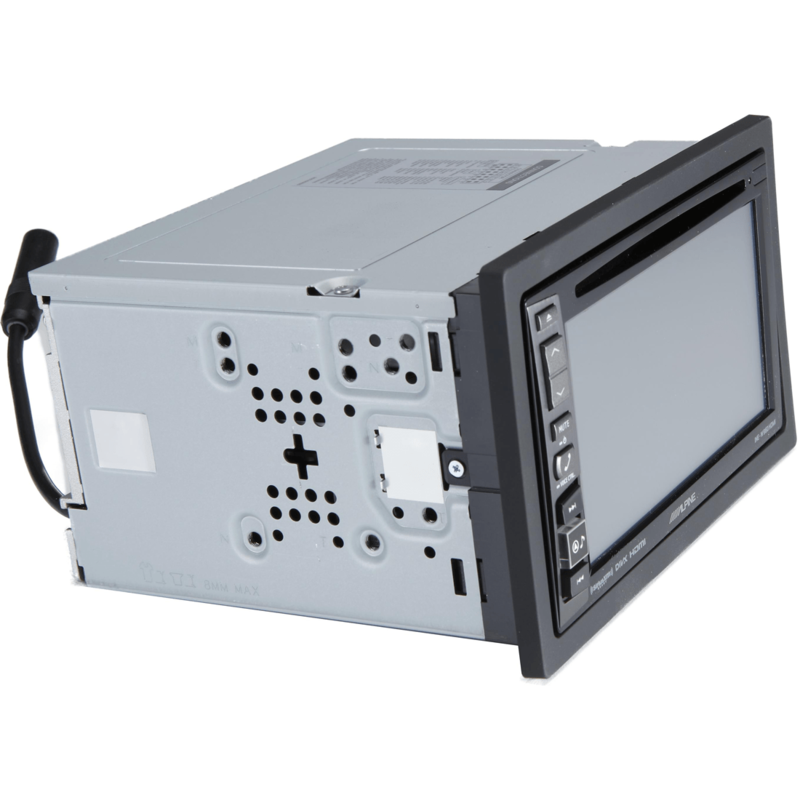 Use the built-in DVD player or expand your video entertainment options with the HDMI input for connectivity to HDMI-enabled devices (HDMI cable sold separately).